So far Tessa Cho has created 44 blog entries. 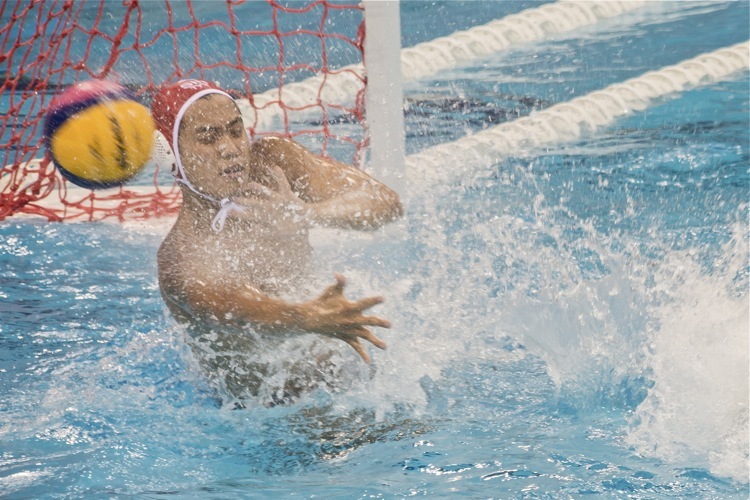 Indonesia took off fast in the second quarter, scoring three consecutive goals in less than 40 seconds to level the score at 4–4. Home favourites Singapore suffered a painful 5-4 defeat to Thailand in the women's water polo finals to finish second. 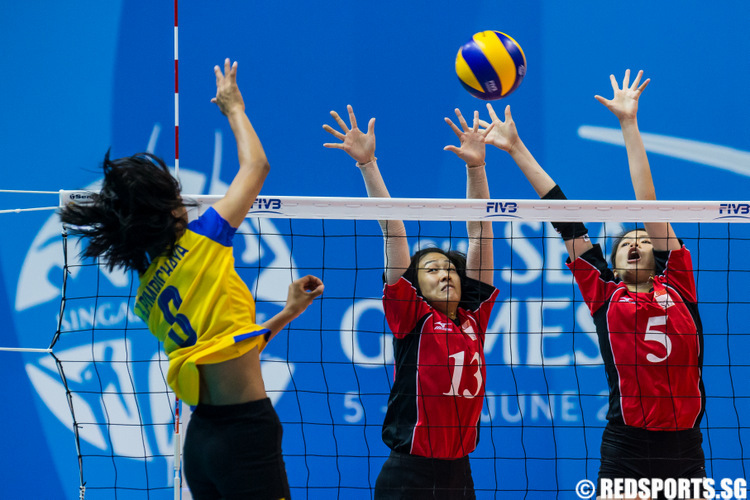 It was Singapore's second win in a row after a 7–4 win over Indonesia in their opening game. 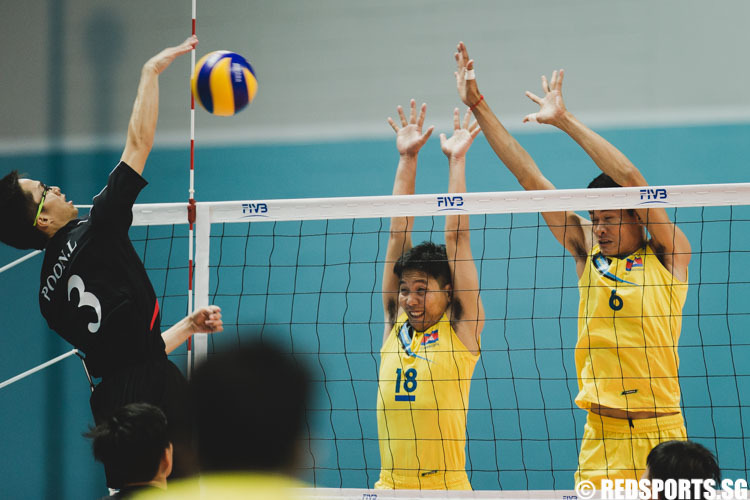 Singapore lost in straight sets to Indonesia despite putting up a valiant fight in the men's volleyball event at the 28th Southeast Asian (SEA) Games. Singapore went down 0--3 to favourites Thailand, despite putting up a good fight in the second and third sets. Defending champions Singapore beat Malaysia 19-4 in their first game to move a step closer towards securing their 26th SEA Games gold medal. 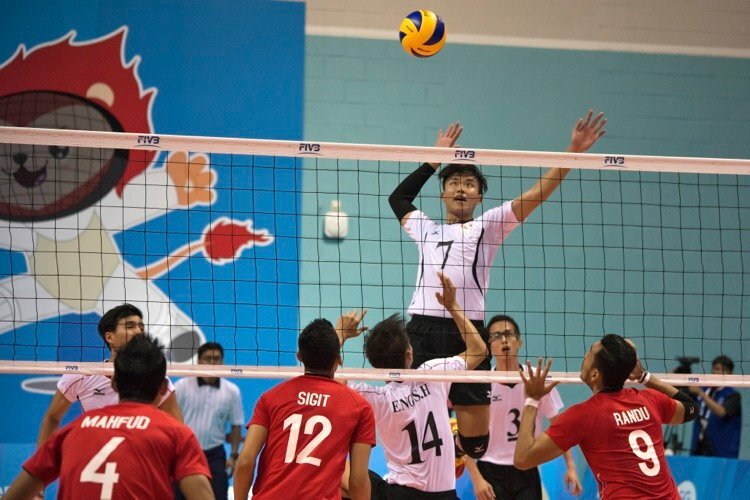 Singapore were defeated 3-0 by Cambodia in their first match of the men's volleyball event. 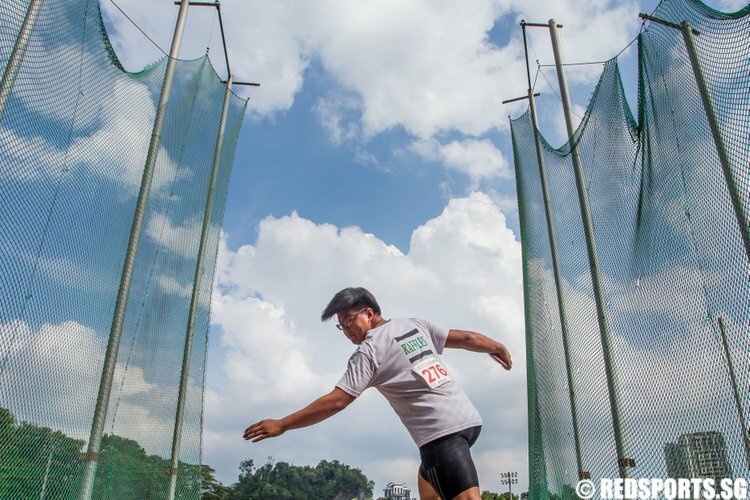 It was their first appearance at the SEA Games since 1993, and also their first international competition. 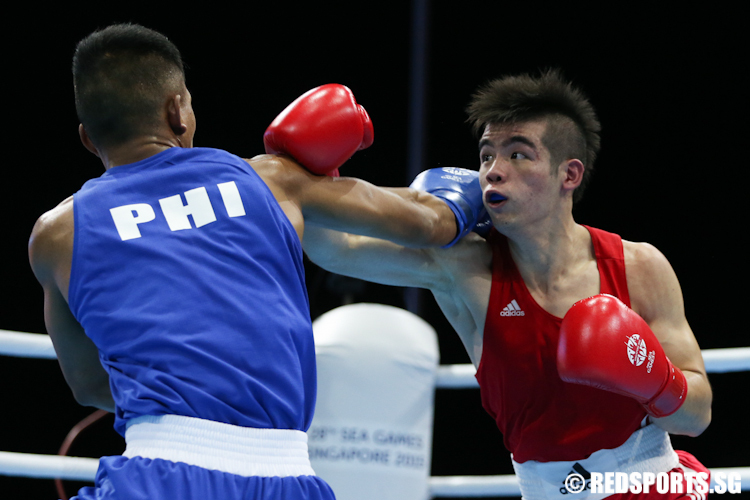 Singapore's Tay Jia Wei suffered an early dismissal with a decisive blow to his head, and had to settle for a silver medal in the men's welterweight (69kg) class.